Now Playing: Put Some Spring in Your Step! Now is the time to begin planning your breakaway from the end of winter doldrums. Hiking is a great way to ease back into fitness after being confined to the great indoors all season. Still, there are a few things you might want to check before venturing out. The right preparation and gear can make all the difference as climate and terrain conditions demand. Spring is a transitional time between the extremes of winter and the early thaw afforded by warming temperatures. I have hiked in Jenny Jump State Forrest in the early spring, (just before the bears were waking up! ), and could still find patches of snow, softening earth and mud all along the same trail. What this means is that you will need footwear that can adapt to a variety of hiking conditions. I personally have worn Sperry Topsider ¾ leather boots which are fleece lined and waterproof. Sperry is known for their boating shoes which hold up extremely well on slippery decks. I have used them for that purpose as well as more rugged canoeing excursions and they were more than adequate. However, their comfort and grip for hiking muddy paths and mountain trails should not be overlooked. Depending on how early the area you are hiking thaws, you may also wish to pack a pair of reliable snowshoes. These will be particularly helpful in areas of high altitudes or snow capped mountain areas which still have a good cover of snow into late spring. There are lots of choices, especially the aluminum framed snowshoes which are relatively small, lightweight and easy to pack. 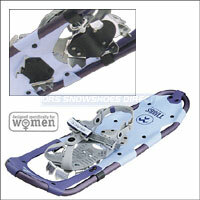 The Tubbs 2008 Venture Women’s Snowshoes are a good example of such a pair. Made for a woman’s shorter stride and foot anatomy, this line is very comfortable and woman-specific in fit. 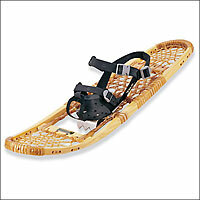 While I like lightweight women's snowshoes, my favorite pair are the traditional wood and wicker framed ones from Tubbs. These are their Bear Paw model and well suited for tracking on primarily packed snow and broken trails. They perform equally as well on gently rolling terrain, groomed slopes and hills. These are perhaps the most versatile because they can be used for unpacked forest excursions and are ideally suited for exercise walking. I have worn them with my Sperry Topsiders and the fit was great however they will also accommodate winter snow boots, hiking shoes and other boots. Once again, depending on the weather conditions and terrain, you will want to dress accordingly. As for coverage, I have found Terry Cycling Tops and Jerseys, which I have worn in mountain bike competition, work equally well for wicking off excess perspiration during a hike. The perks to using a quality cycling top like Terry's, include three back pockets in the rear to conveniently store a water bottle, snack bars, keys a compass and anything else you’d like to take along for the trip. Terry's Jerseys are cut for a woman's body and extremely well made. Best yet, they hold up for most any outdoor sport not just cycling. 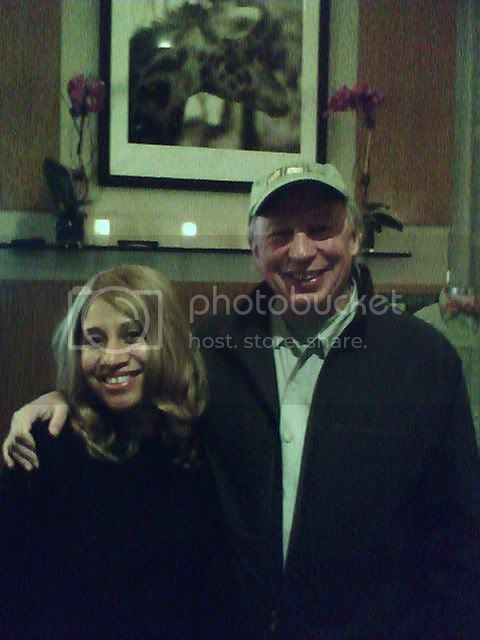 Photo Right: NEW! Terry's Limited Edition Wild Goose Chase Jersey has no binding elastic and wicks off excess moisture. Three pockets in the back make this jersey ideal for the mountain trail on bicycle or foot! Still, you’ll i nvariably need a good, lightweight jacket to knock off the excess wind while giving you enough warmth without causing sweat to build up under your clothes. 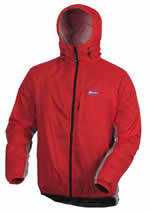 I’ve used the Montane Lite-Speed weather resistant jacket. This jacket actually falls into the category of a wind shirt and is a lightweight alternative to a full-on waterproof jacket. It is extremely lightweight and pack ready as it comes with its own hacky-sack carry bag with harbinger clasp. Zippered chest pocket for keys or an MP3 player. It is shower resistant not waterproof so in a heavy downpour, you will get wet. However it‘s forte is in allowing your skin to breathe without drenching you with unwicked sweat. Superlight, it weighs only a few onces and reflects European style details and quality. One of the most important pieces of gear you'll need for hiking is a reliable compass. 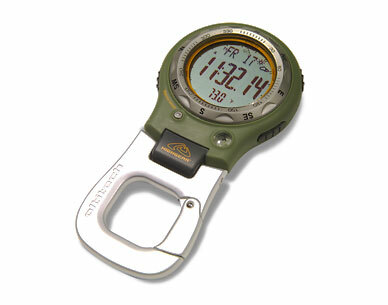 HighGear has this down to a science with the compact, multifunctioning AltiTech2 Digital Altimeter / Compass. I keep this instrument with me at all times and it looks great latched onto my Coach Bucket Bag! Really, the AltiTech2 is only a bit larger than a wristwatch but gives you accurate cardinal point readings, temperature, altitude and weather forecasts. Even has a backlight for night time use. It is a chronograph and a watch as well. Harbinger clip allows it to attach easily to your backpack or jacket. A must have if you are out tracking. It is always wise to upgrade your nutrition before undertaking any sports or cross training activity after being sedentary for a time. Aches and pains associated with getting out on the trail can be expected. All the same, much can be done to avoid these problems by getting proper nutrition for energy, joint and muscle support. Hiking, especially with a loaded backpack, puts extra stress on your weight bearing joints. I can recommend Arth-x Relief by Rainbow Light as it contains a natural anti-inflammatory for immediate relief and other key nutrients for long term joint support. It really does afford immediate relief while the nutritional effects are cumulative. Use a blender to process all ingredients together into a smooth frappe. Drink chilled and experiment with using different combinations of berries or other fruits. This is a delicious way to start your walk or recover afterwards. If you want a take along snack that is all natural and made for the nutritional needs of women, try Clifbar's, Lunabar. High in protein, absolutely yummy and made with organic berries, this is the perfect pack along munch for the trail. It is a known scientific fact that the more physically fit you strive to be, the more your immune system suffers. It is an unfortunate tradeoff but no reason to become a couch potato. There are simple things that you can do to keep your immune system functioning at top speed. I have used Rainbow Light’s Immune Response and Zicam Zinc Nasal Gel during a particularly nasty season of colds and the flu. The Immuno Response helped me fight off the cold more effectively while the Zicam lessened the duration. Given the fact that this season’s flu vaccine was practically useless, (epidemiologists chose the wrong flu strains for the vaccine), using these two products could have relieved a lot of pain and suffering for a number of people. Excellent for FIGHTING a Cold! 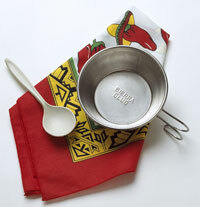 These are the essentials so now its time to put them to use. If you enjoy hiking with others, check the listings for your local state or county park system. Many offer beginner level hikes with a trail guide who can teach you a lot about the sport. You can make friends who share the same interests while getting out in God’s creation for the day. Hiking is an essential skill which complements other outdoor activities such as jogging, camping, canoeing and fishing. Likewise, knowing your way around in the woods is very empowering should you ever get lost during any such activities. If you would like to join me in keeping our national wilderness areas open and unspoiled for recreation, visit the Sierra Club online and become a member too. Dr. Miczak featured in the Jan. 2005 issue of MORE Magazine story, "The Gift I Gave Myself"